i love islam. . Wallpaper and background images in the Islam club tagged: islam world wallpaper allah beautiful icon jsavo. This Islam photo contains میں beanie, beany اور, and بیانی. There might also be ٹوپی, سکی ٹوپی, ذخیرہ ٹوپی, toboggan ٹوپی, اسکی ٹوپی, سٹاکانگ کیپ, ٹوبوگگن کیپ, cloche, and کلوکہی. 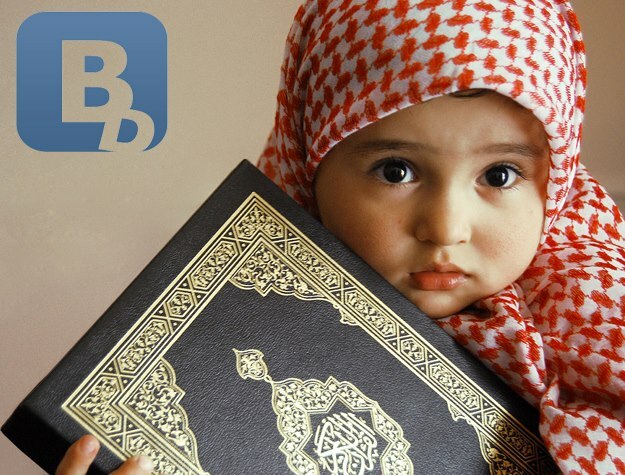 Understanding the Qur'an, him reading and begins by loving.